Alan Chow was last seen at the Hetch Hetchy entrance on February 17th. 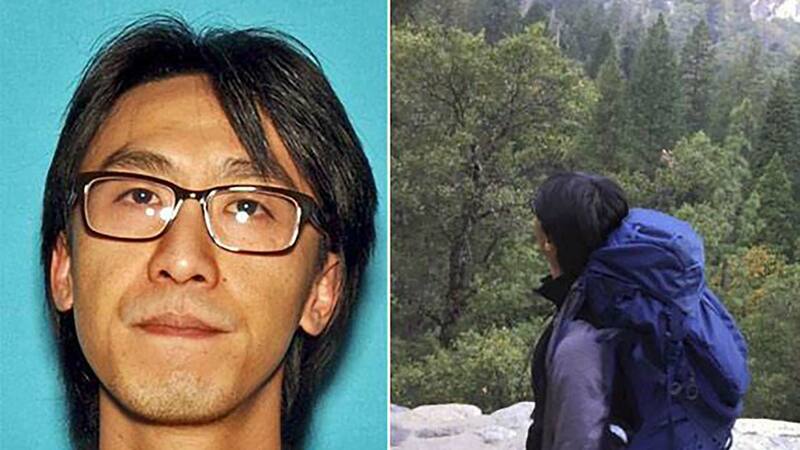 YOSEMITE NATIONAL PARK (KFSN) -- The National Park Service Special Agent said Alan Chow, a hiker who was reported missing on Wednesday, was found. He is reportedly in good condition, besides some minor injuries, and is being reunited with his family. Yosemite officials say Chow, who was backpacking alone, was spotted from a helicopter above Wapama Fall in the Hetch Hetchy area on Friday. Chow was able to stay hydrated, had plenty of food, and had been staying in his tent. Officials said his preparedness and ability to make good decisions were key to his rescue and good health. A post on the Yosemite National Park Facebook page said Alan Chow had last been seen at the Hetch Hetchy entrance on February 17th.